The iOS and Android mobile MOBA Arena of Valor is making its way to the Nintendo Switch with a closed beta for Europe this winter. After a recent Nintendo Direct, we learned that the multiplayer online battle arena title Arena of Valor will not only be heading to Nintendo Switch, but Tencent Games also announced that they will hold a closed beta in Europe. The game sees players with the choice of 35 heroes, each with their own class (tank, mage, assassin and, warrior). The battles take place in real-time team-on-team combat. The standard match is 5v5 with three lanes, similar to many other MOBAs. 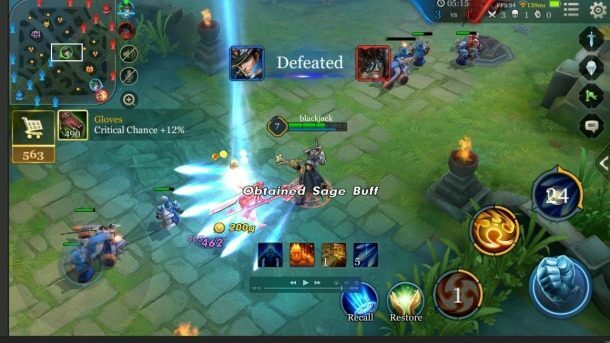 This will be the first MOBA on Nintendo Switch, making it possible to play anywhere with an internet connection, on a TV screen or handheld. 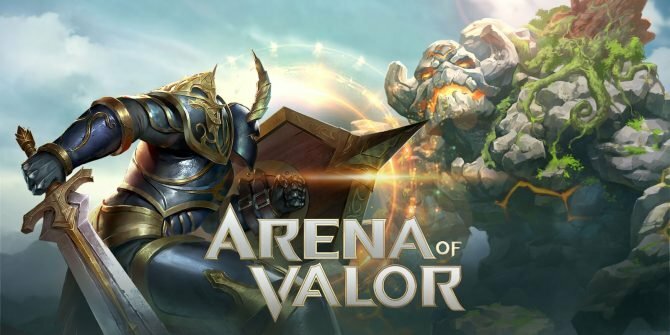 What makes Arena of Valor different is that it was originally (and currently) available on iOS and Android. Each match takes 10 minutes to complete, making it more bite-sized than other MOBAs. They also have licensed DC characters added to the mix. 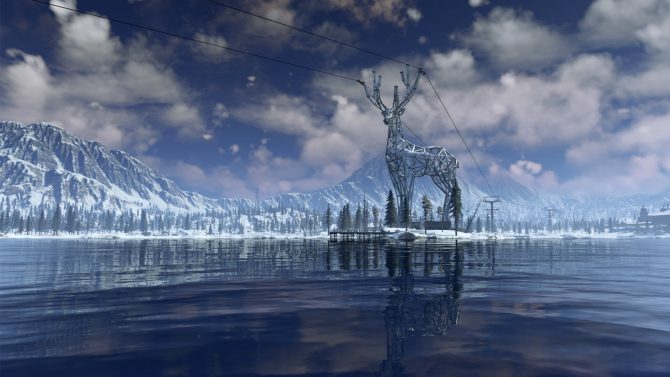 Those who wish to participate in the closed beta can apply via the player experience survey. 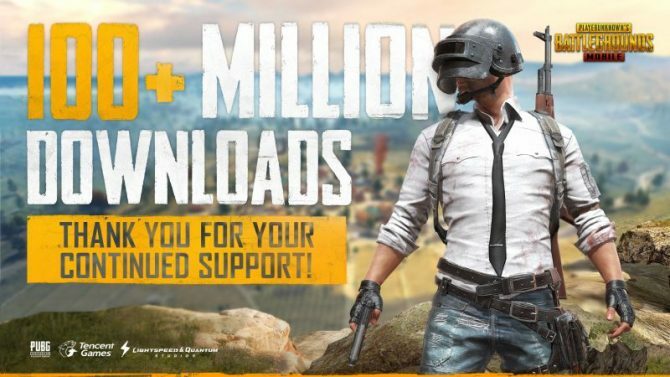 You’ll be notified by developers if you’ve been selected to join. The Arena of Valor closed beta will be available on the Nintendo eShop for Nintendo Switch this winter. 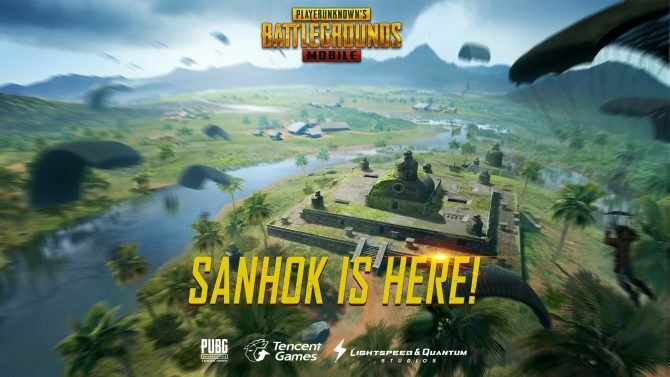 In other Tencent news, the company will be publishing a mobile version of PlayerUnknown’s Battlegrounds in China.